aston u rock and ur just 2 gd at singin!!!!!! aston you are sooooooooooooooooooooooooooooooooooooooooooooooofit all the others are fit aswell but aston is the best xxxx!!! x i ❤ your new song "everybody in love'' im listenin to it right now x please EAMIL me PLEASE!!!!!!!!! on x-candybabe-x@live.com YOU ALL ARE SO SO FIT! x you rock my world & tell ASTON that i think he is GAWJUS! ;P but u all are still REALLY FIT! heya.. auston ur well fit i love u ta bits…. 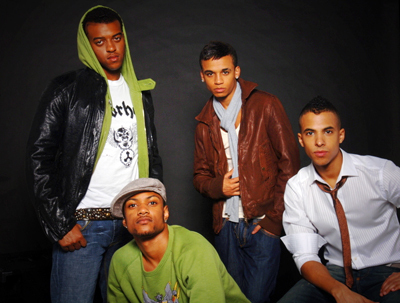 I LOVE JLS THEY ARE SO CUTE IM ONLY 9 THOUGH!